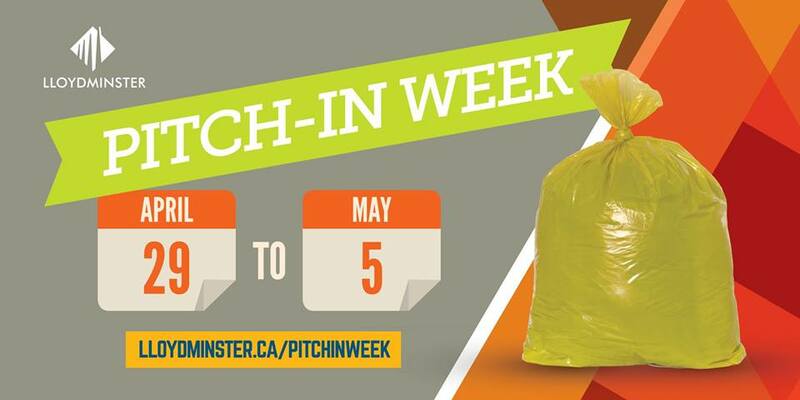 The city is inviting residents and businesses to join community spring-cleaning activities during Pitch-In Week. The annual event runs from April 28 to May 5 and includes the Household Hazardous Waste Round-Up on May 4. During Pitch-In Week, residents and community groups are asked to sweep sidewalks, pick up litter and complete any other cleaning measures within their properties and community spaces. 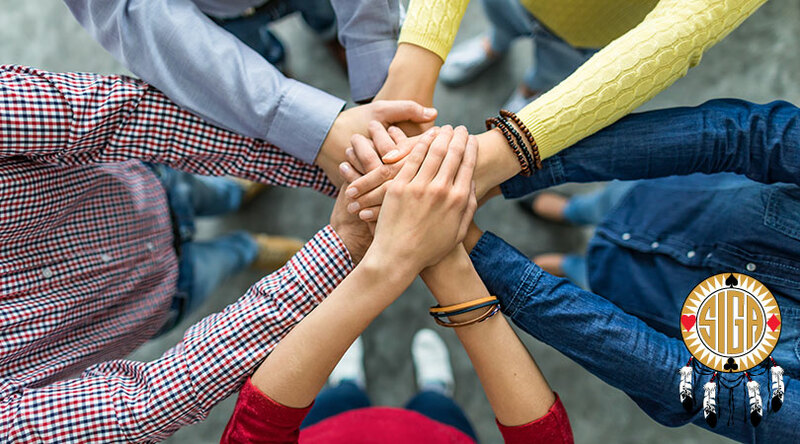 Individuals also are invited to join the Downtown Area Pitch-In event on Thursday, May 2, from 11 a.m. to 1 p.m. All materials needed for the event can be picked up at City Hall. The City of Lloydminster has made a Pitch-In Kit, which includes hand sanitizer, garbage bags, gloves, safety protocols and a token of appreciation. These kits can be reserved by community groups via the online form before April 26 at www.lloydminster.ca/PitchInWeek. 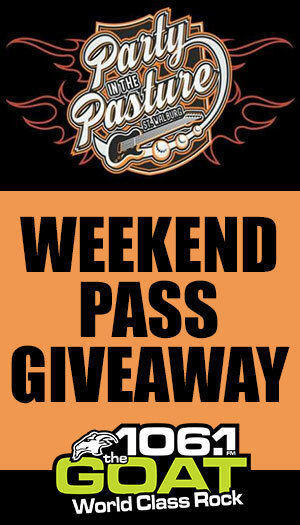 Certain items, including tires, toilets, baby walkers, cribs and car seats, will not be accepted. Representatives from the Prairie North Health Region will be available for the safe disposal of needles. Lloydminster residents can arrange for free household hazardous waste pick-up by calling (780) 872-1136 before 6 p.m. on Friday, May 3, 2019. All arranged items must be available for curbside pick-up on Saturday, May 4. 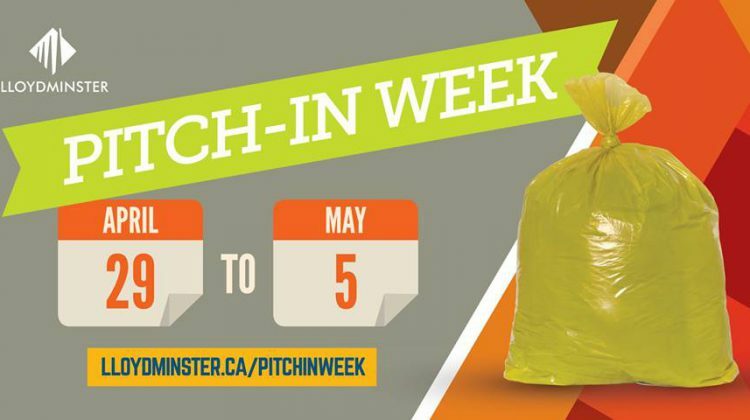 For more information, visit www.lloydminster.ca/pitchinweek.